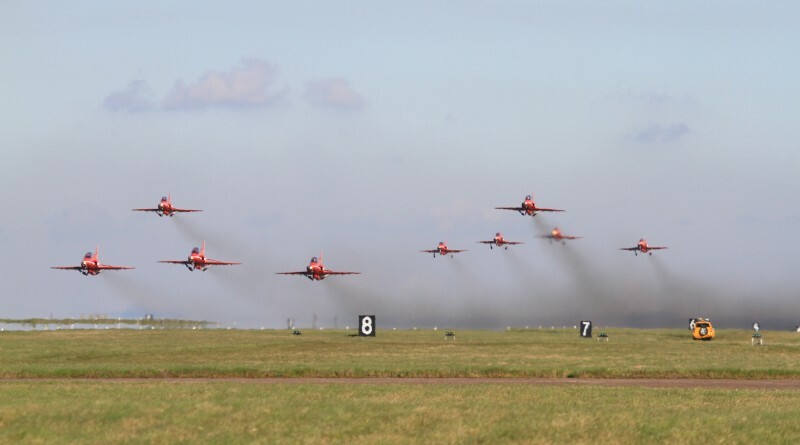 Welcome to the page for the Red Arrows Movements this weekend. Just a note: Route 1 from RAF Scampton to Durham Tees Valley Airport is possibly incorrect, this is the NOTAM that the Red Arrows have filled with NATS but RED10 has tweeted some different times out, so I have put both sets of times on the diary but the only route we have is from the NOTAM so they may not fly this route, who knows. ← Scampton Airshow TBC Tonight?